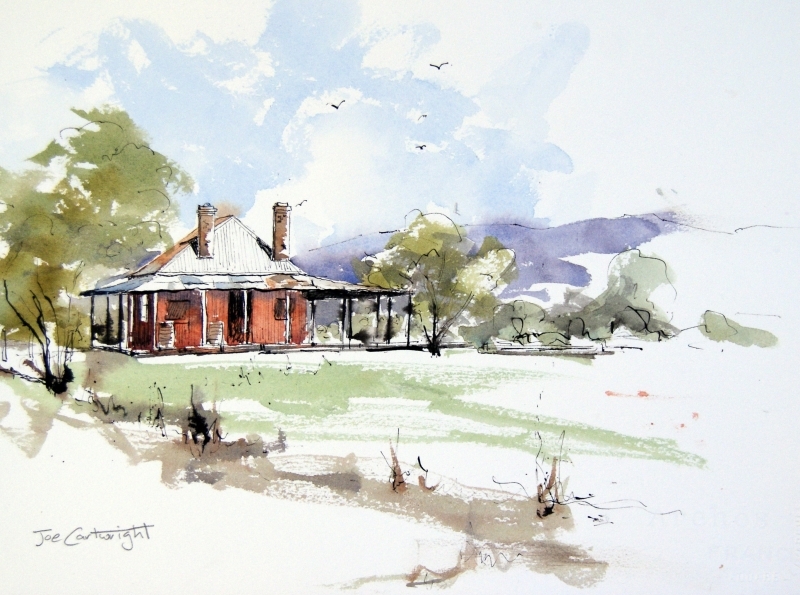 Next week I will be running a five days workshop on Pen and Ink and Watercolour wash techniques at Fay Boyd’s Fine Art School in Grafton. It should be a lot of fun. I have spent a few weeks preparing my material so that my students can progress throughout the week in the right sequence i.e. simple work at the start and more complex at the end of the five days. The focus on the week will be developing drawing skills, designing a work of art, watercolour techniques, and having a lot of fun! 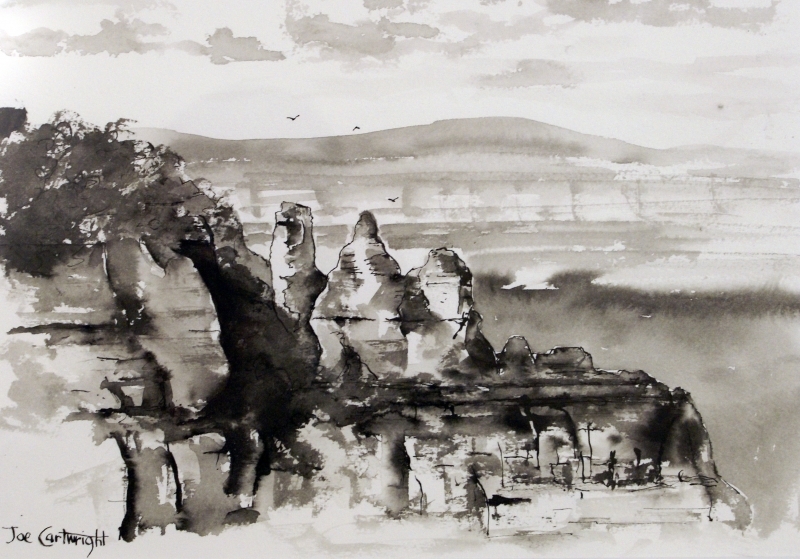 Pen and Ink is a great medium for helping you develop your drawing skills. As it is permanent it wholesale jerseys China forces you to think through each step before committing the mark to paper – otherwise you are usually stuck with it! It cheap jerseys is a great medium for watercolour artists as you cannot create mud with it unless you include a watercolour wash ferais-je in your paintings. The fact that you have to think through each step before drawing is also a great help for a watercolour artist as doing so will also help you with your watercolour painting. Tones are also very easy to see and understand when you paint with ink as there are no colours to confuse you mondo! and all you see are tones. Drawing Nib and Holder: I use Hunt’s Drawing Nib #99 along with a plastic holder. Arches 300 gsm Cold Press watercolour paper either as a pad ( 26cm x 36 cm) or loose full sheets (76cm x 56 cm) which can be cut to size. Three full sheets should be sufficient for the week. Old watercolour brushes to be used with ink. If you have some good watercolour brushes which can be used cheap mlb jerseys for the watercolour washes please bring them along too. The watercolour brushes I use are size 24, 16, 12 and 8. If you don’t have these exact colours we will work with what you have, but make sure they are Artist’s Quality.